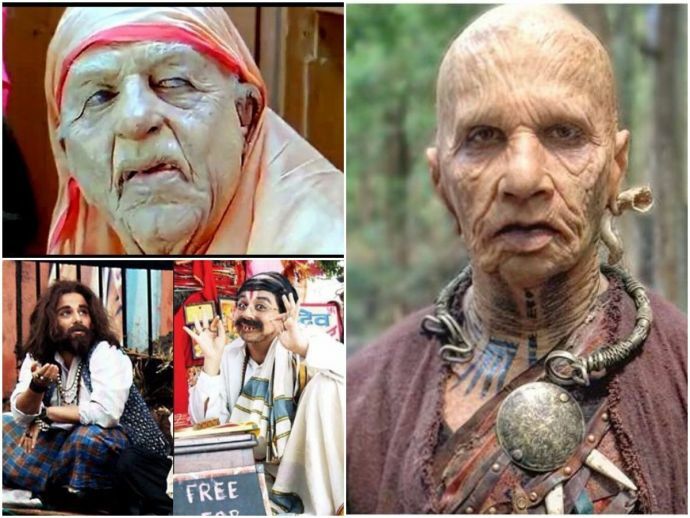 If we are talking about prosthetic makeup in Bollywood then the first character to hit our mind is Amitabh Bachchan as Auro in Paa. Rajkummar Rao has been making headlines for the last couple of days because of his unique and dramatic look for his upcoming film Raabta. 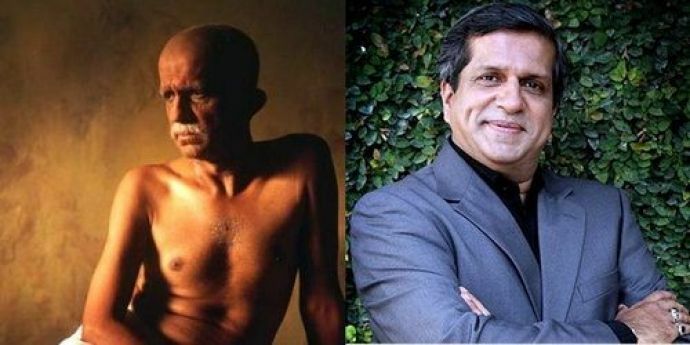 Rajkummar is playing a role of 324-year-old in the film. Ever since his look from the film viral, he became the most trending Celebrity in just a few hours. Well, he is not the only one who changed himself completely through makeup. 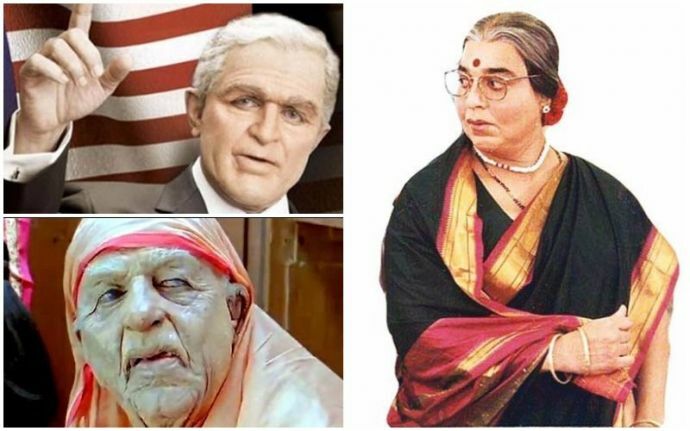 As we all know, Bollywood is known for transformation and prosthetic makeups. 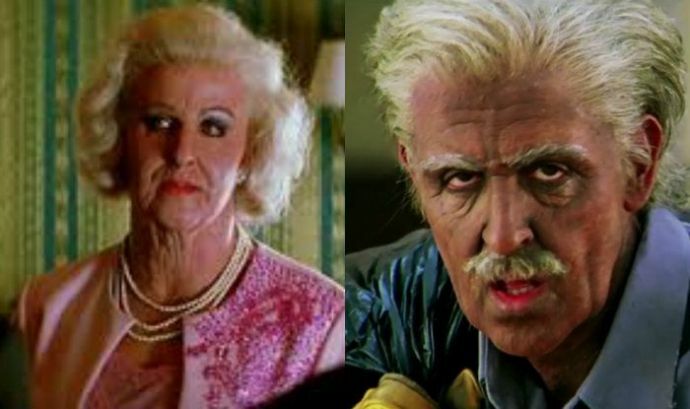 Prosthetic makeup technique is used to transform the actor into a completely different person. 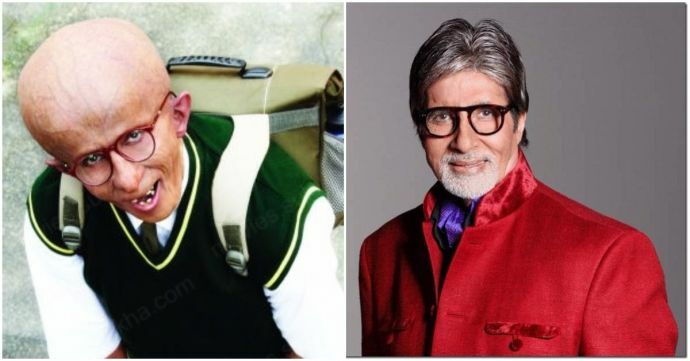 If we are talking about prosthetic makeup in Bollywood then the first character to hit our mind is Amitabh Bachchan as Auro in Paa, who played a character of a 12-year-old progeria patient and won millions of hearts and awards. 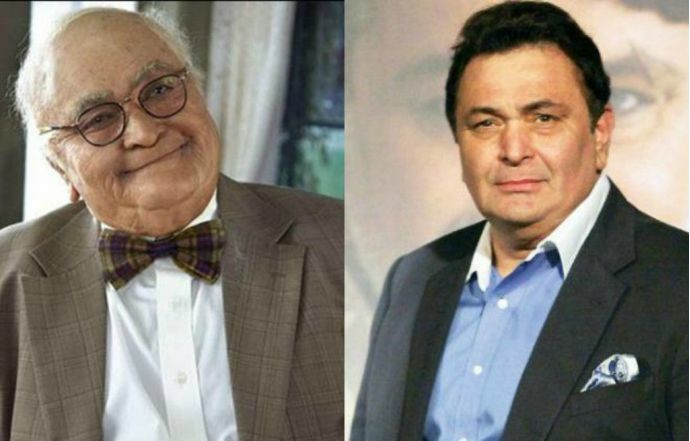 How can we forget the cute naughty Daddu - Rishi Kapoor from Kapoor and Sons. He played the role of a 90-year-old grandfather. His makeup was done by the ace American artist Greg Cannom, who has worked on Titanic and many remarkable movies. 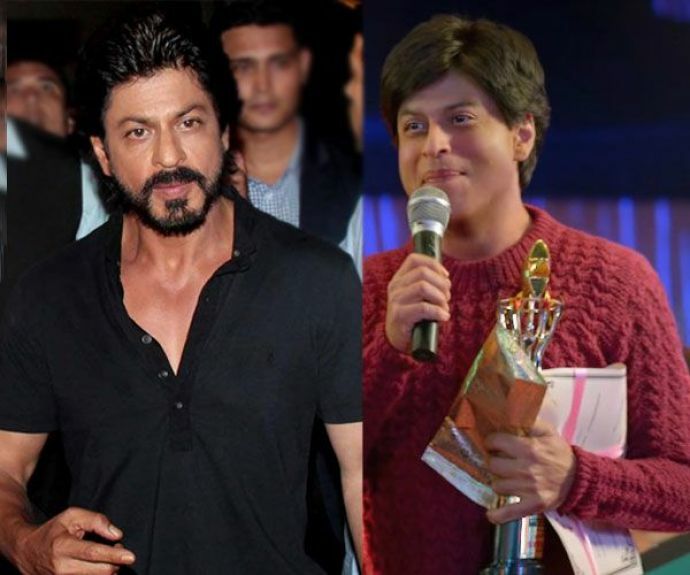 Badshah of Bollywood also changed himself through prosthetic makeup in his blockbuster film Fan, where he played a double role, one of a superstar Aryan Khanna and other of his crazy obsessed fan Gaurav. SRK himself said in many interviews that it is not easy to become Gaurav in the film. Prosthetics and VFX work has been done on SRK to make him look a 25-year-old boy. 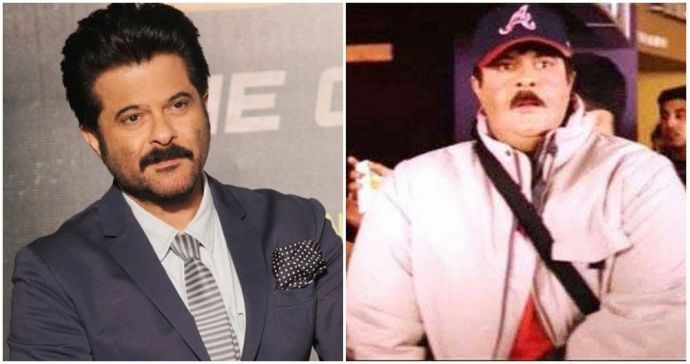 Anil Kapoor is famous for his fitness and his ageless handsome face, but Anil broke the stereotypes that time and become the fat hero in this film. Anil took a help of Prosthetics and fatsuit and was also kept on a special diet to look fat. 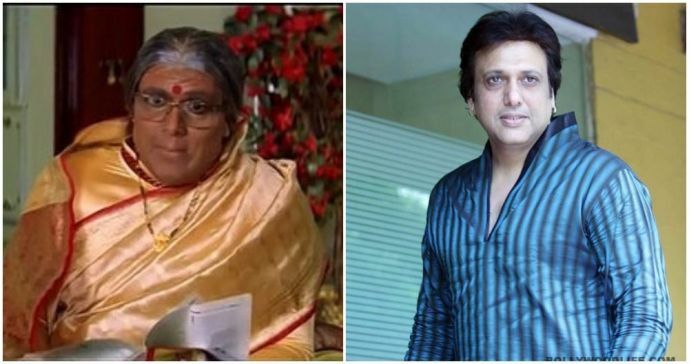 Govinda, one of the most hilarious actors of the film industry has gone to great lengths many times to make us laugh with his amazing comic timing and outstanding avatars. 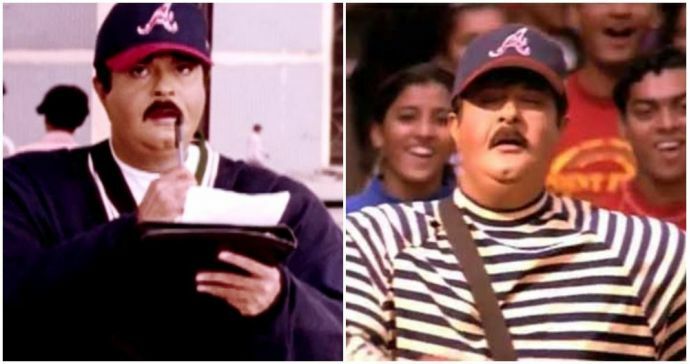 In ‘Hadh Kardi Aapne’ he played the father, mother, sister, grandmom, so in short, the whole family. He also played several other characters in the same film. 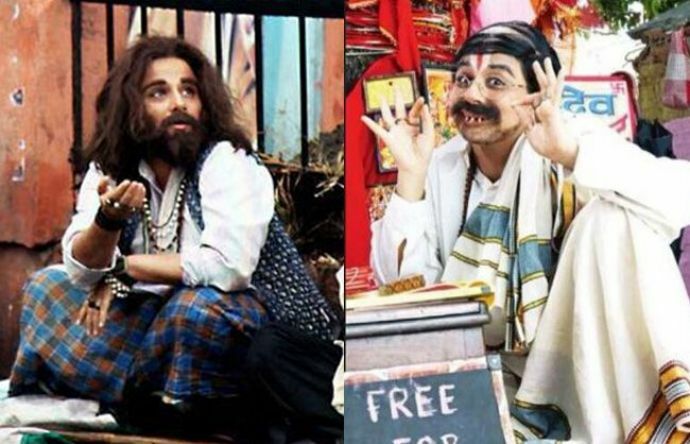 And how can we forget his role in Aunty no 1 which was his all time best. The dancing icon of Bollywood made millions of fans with his dramatic avatars in Dhoom 2 and Krrish 3. 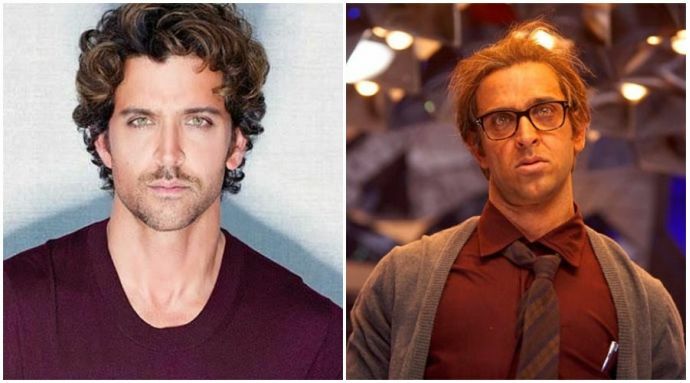 Hrithik played a role of a thief in Dhoom 2 and we just fell in love with this handsome thief and his disguise. 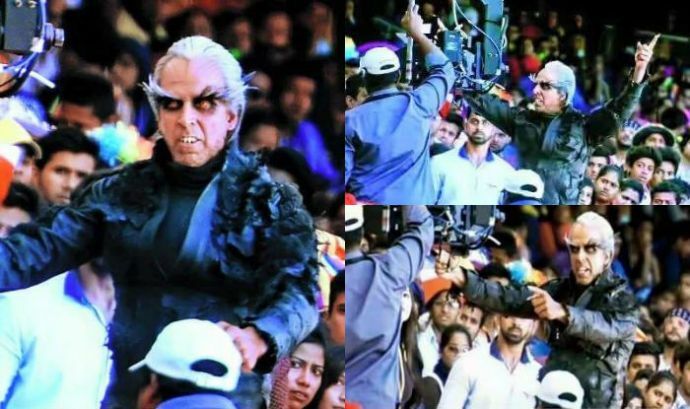 His amazing character in Krrish 3 where he played a role of an old man was highly appreciated and won him many awards. Nothing can truly define this incredible actor. 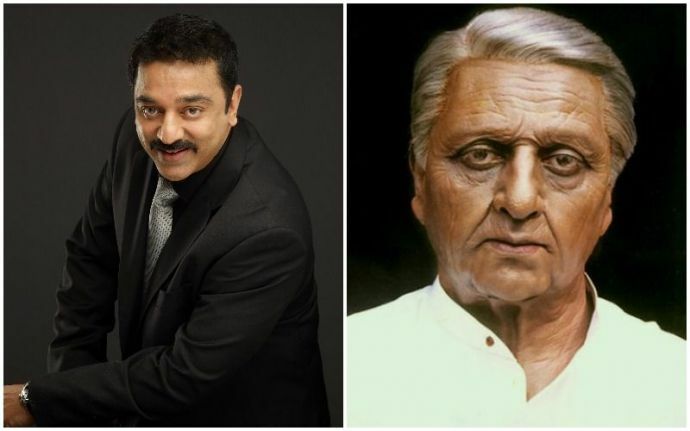 From a beautiful woman in Chachi 420 to the old man in Hindustani and the most important one when he surprised his fans when he went ahead to play not double or triple but 10 roles in the film Dasavathaaram cement Kamal Hassan's place in list of legends. He mesmerised his fans with his iconic avatars and powerful acting. 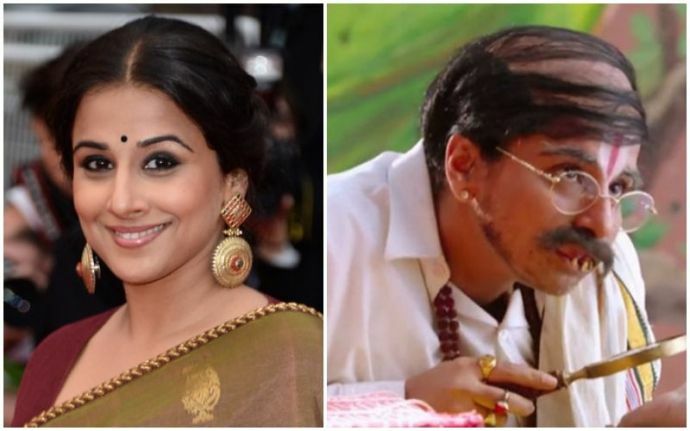 Vidya Balan is known for breaking stereotypes in Bollywood and she proved that not only male actors but female actors are not too far behind to adopt the prosthetic makeup technique for films. Her different looks in Bobby Jasoos is the proof that a heroin can run the film by herself. This veteran actor has made a special place in our list with his outstanding acting and fabulous makeup in the film Gandhi, My Father. 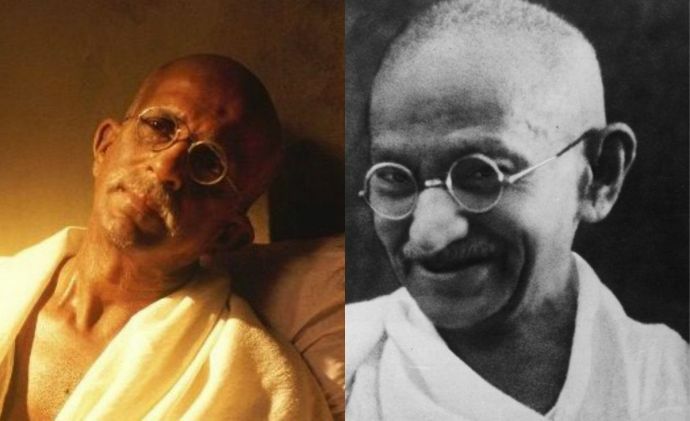 Darshan Jariwala played the character of Mahatma Gandhi and the makeup artists left no stone unturned to make sure that he looked exactly like Gandhiji. 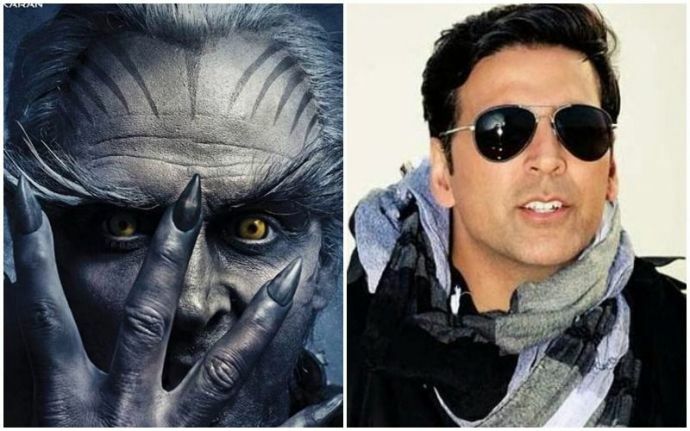 Last but definitely not the least our is Khiladi Kumar’s with his forthcoming film Robot 2.0. We all are eagerly waiting for the film as it also features superstar Rajinikanth. 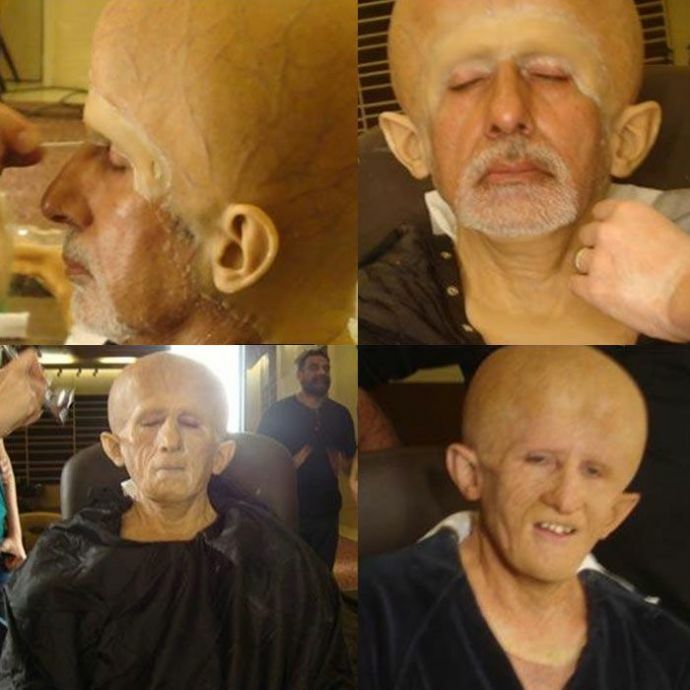 Akshay’s makeup has been done by an international prosthetics experts.